You all know that I like to show off pictures of some of the exceptional fish our field fisheries biologists sample throughout the state. I learned a long time ago that people are fascinated by big fish, and of course anglers love to know those fish are swimming out there in Nebraska waters. 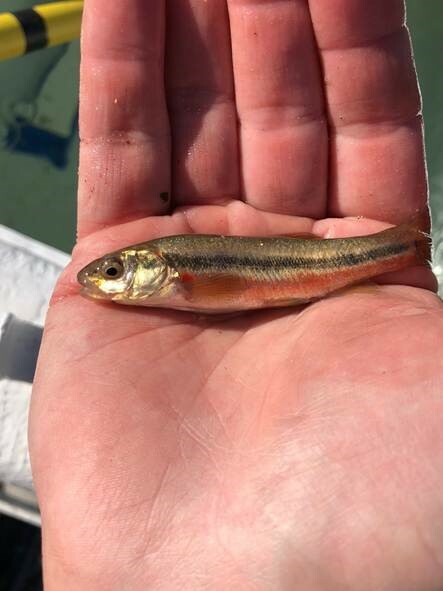 Yes, stewardship of the state’s sport fish fisheries is very important and we spend a lot of time sampling a wide variety of sport fish in lakes, reservoirs, pits and ponds. 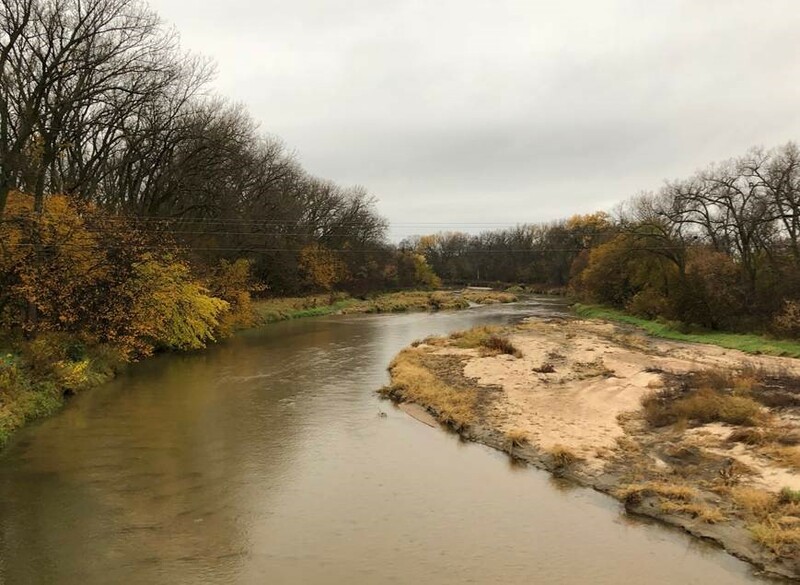 However, sport fish are NOT the only fish for which we have stewardship responsibility and we also spend some time sampling Nebraska streams and rivers for a variety of fish that may not necessarily end up on the end of a fishing line. 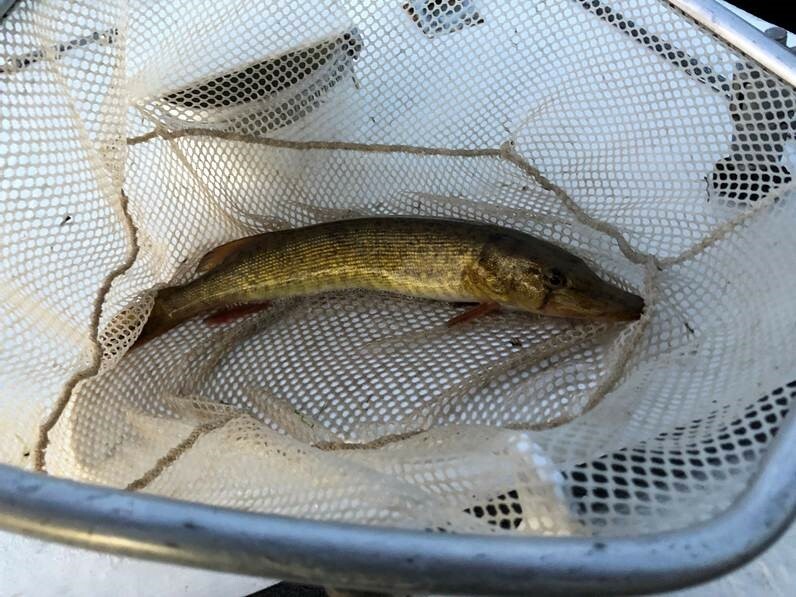 You might expect that a pointy-headed fish biologist will tell you that even though a fish may never be caught by an angler they are valuable, and even “really cool”. Why would I say that? 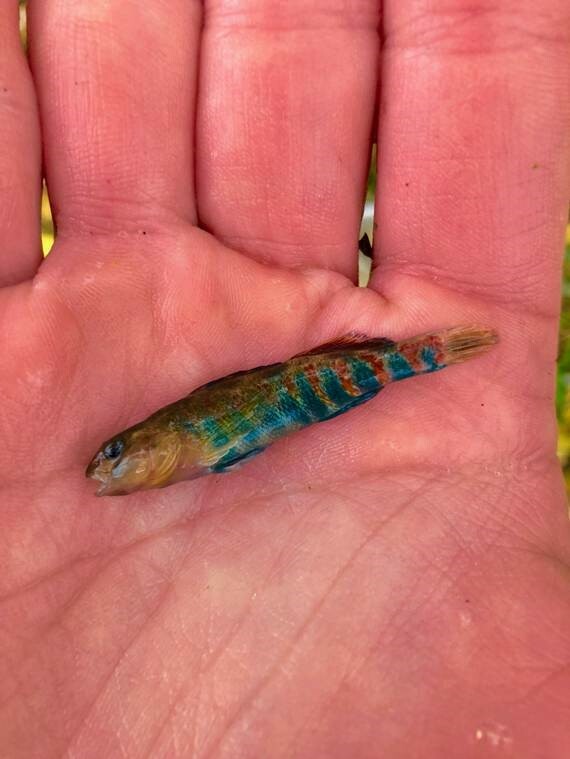 Because each species of fish is unique and can be appreciated for that, but also those various species are indicative of healthy ecosystems, especially healthy rivers and streams. At the very least, appreciate them because they are purdy! And the places where they are found are purdy too! Thanks for the update and photos, Brett! The post What Lurks Beneath, “Aw, Purdy!” appeared first on NEBRASKALand Magazine.